Though ranging across a number of colors, save for blue hues, garnet is most often known and sought after for its deep red color. Often mined in Mozambique, the garnet is a hardy stone that can be worn throughout the day, able to avoid damage seen by many other semi-precious gemstones. 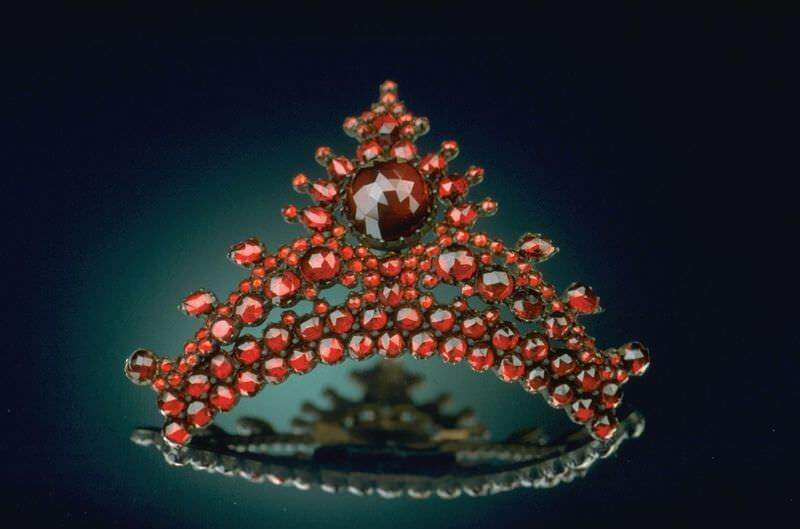 That innate protection, while still offering a luster, is what makes the garnet stand out through history. It was believed that the prolific gem held the power to protect its owner, bringing light to the darkest of nights. As a result, garnet was often found in the possession of many adventurers, such as Noah who wielded a garnet lantern to guide him during the biblical Great Flood. 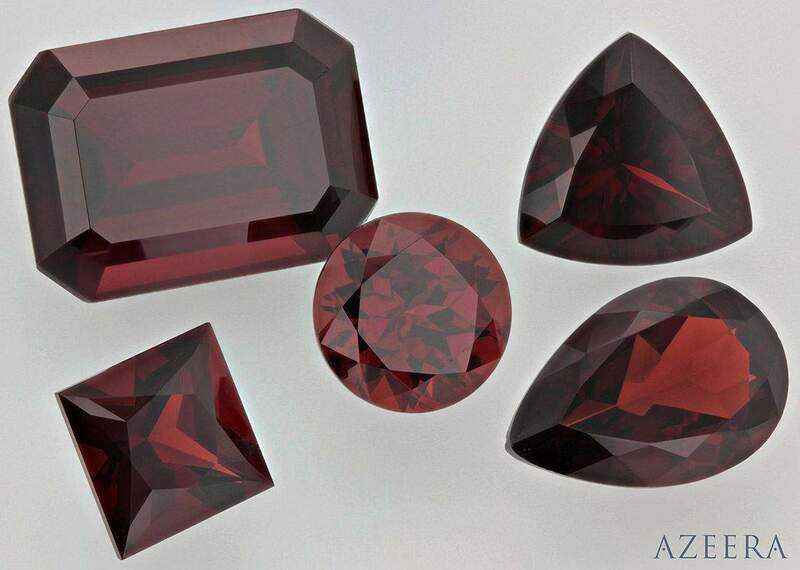 Our own garnets, at Azeera those of the prized ruby red color, can be a desirable option for your own gemstones that will not only look splendid, but last for many years to come.